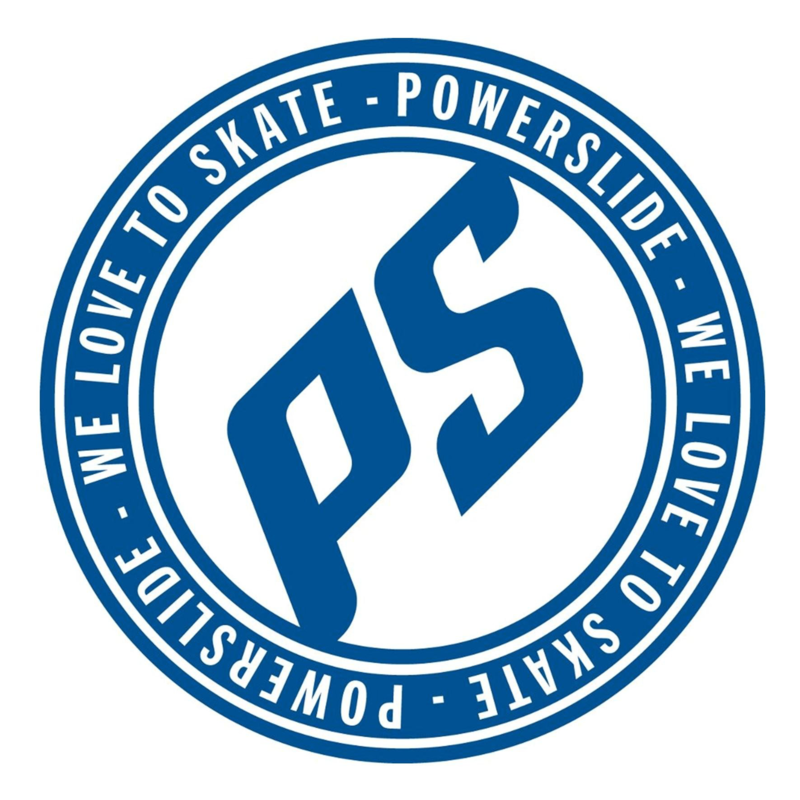 With the Swell series - Powerslide has tried to re-write the book on fitness skates. Starting from scratch they have made every effort to create a unique and supreme fitness skate that offers light weight, soft boot construction and also the favoured 3-wheel setup. The built-in liner makes the boot fit closely and makes the skate comfortable and very responsive. The power knit makes it breathable and ads to the comfortable fit. Due to the anatomical design of the shell with integrated ankle padding, there is no need for ankle padding. Therefore Powerslide have been able to make upper and lining one single layer.